Today is July 18th and do you know what that means????? The Nordstrom Anniversary sale starts TODAY for the public. (July 10-17 was for card members). This is your chance to find great deals on exclusive items from popular beauty brands such as MAC, Bobbi Brown, Clarisonic, NARS, Clarins, and Kiehls. 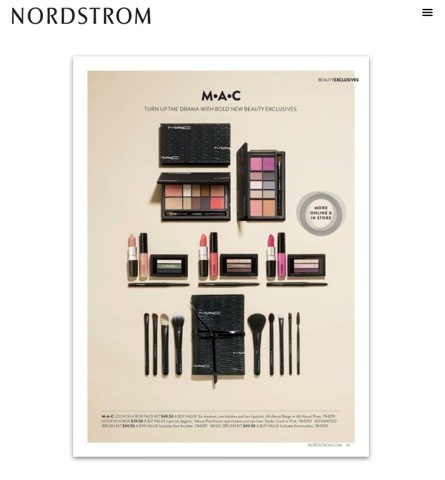 Be sure to check out Nordstrom.com or your local Nordstrom store.